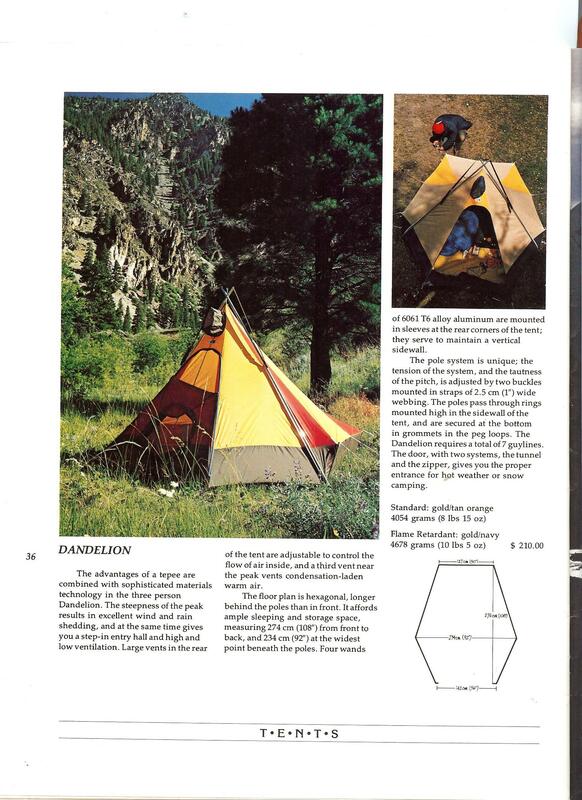 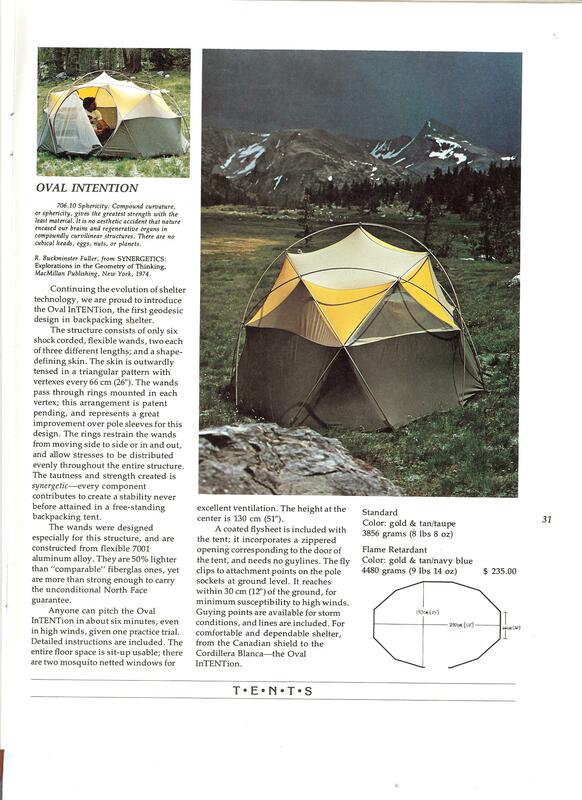 Here's the first appearance of the Oval Intention in the 1975 North Face catalog. 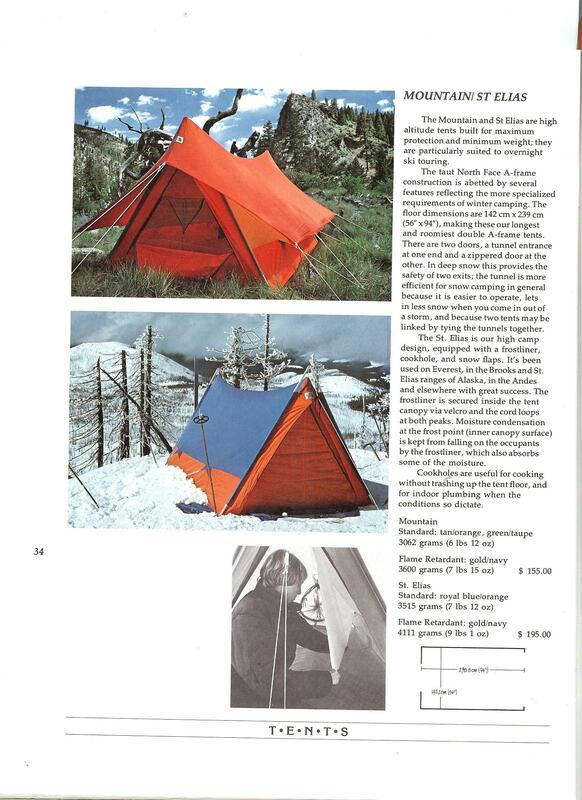 It's easy to see how unique it is when compared to other tents in their line. 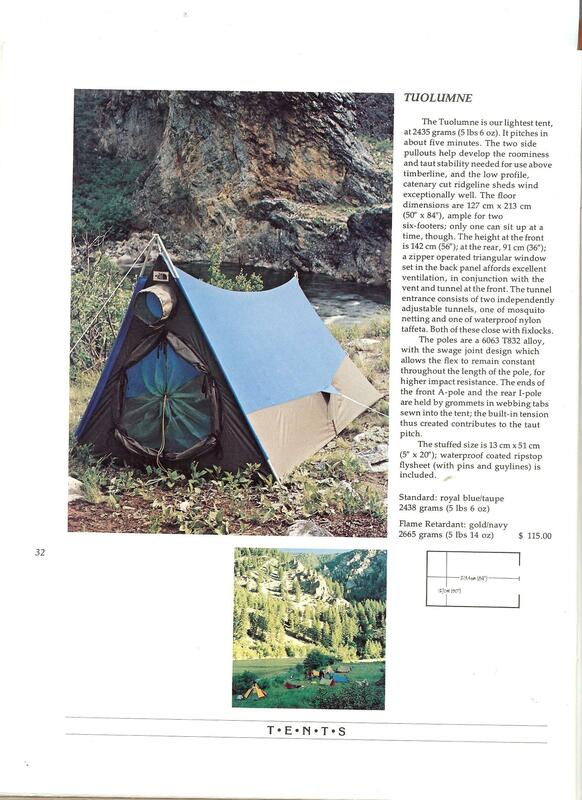 More of the TNF Catalog here.